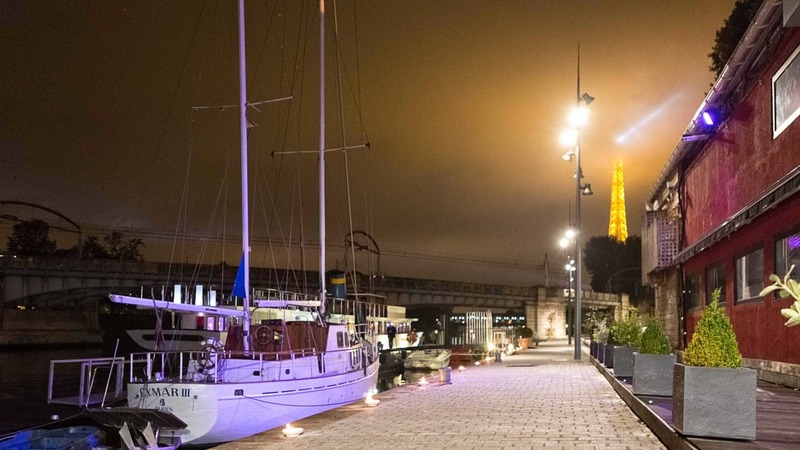 If you're looking for a venue to hire in Paris, don't miss l'Atelier du France, located on the banks of the Seine in the Port de Grenelle (Paris 15th district). 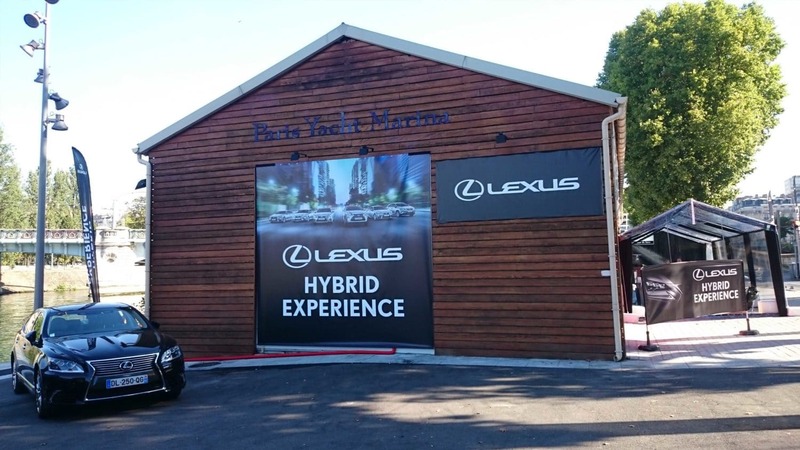 This is an original event space, dedicated to prestigious yachting and the departure point for a construction project to build a new liner - FRANCE. L’Atelier du France is the only place in the heart of the capital that is located in an elegant Marina where beautiful sailing boats are moored, as well as a classic superyacht and several offshore boats and day-cruisers, providing a spectacular environment. 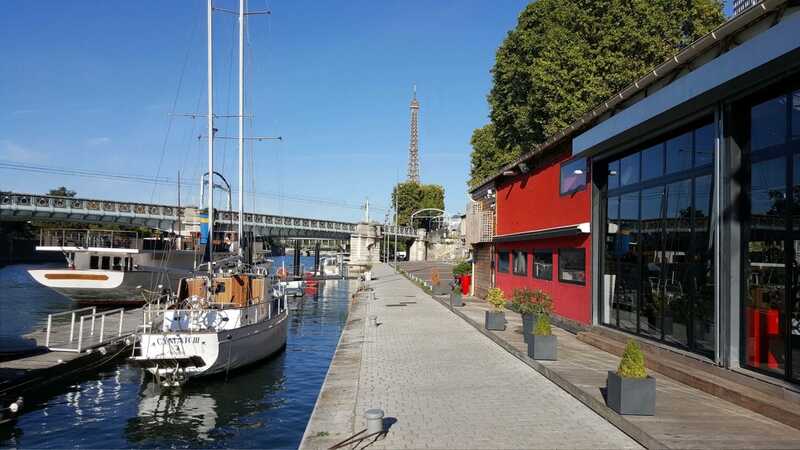 This warm, unconventional place offers a tremendous amount of space and its large opening windows provide an unrivaled view of the Seine and the Ile-aux-Cygnes. Benefitting from a superb terrace along the quayside, l’Atelier du France also has a very attractive fireplace to warm up the winter evenings. 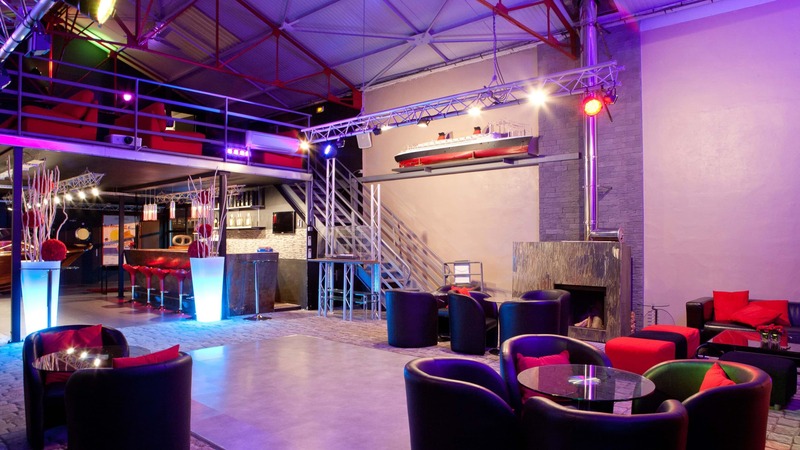 This is part of the bar and is made from sheet metal used in the shipbuilding industry. 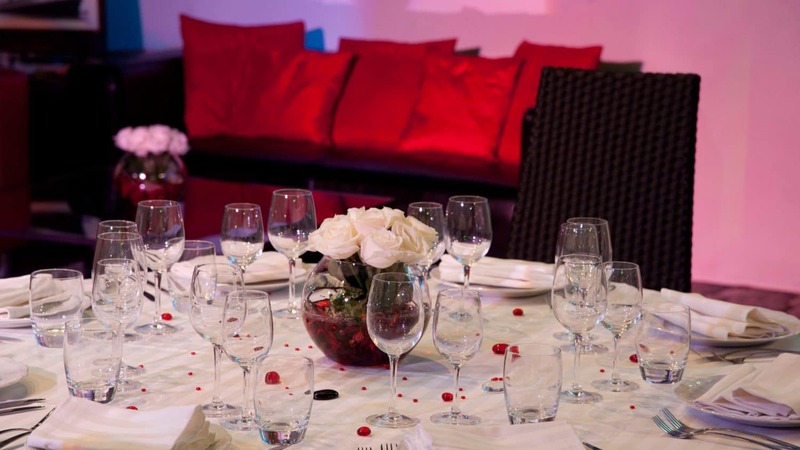 You can turn l’Atelier du France into a completely private venue that will open its doors to welcome you for breakfast, lunch, dinner, and cocktails for private reception events (birthdays, weddings, dance evenings) as well as professional occasions (conventions, seminars, showroom events, press meetings, workshops). 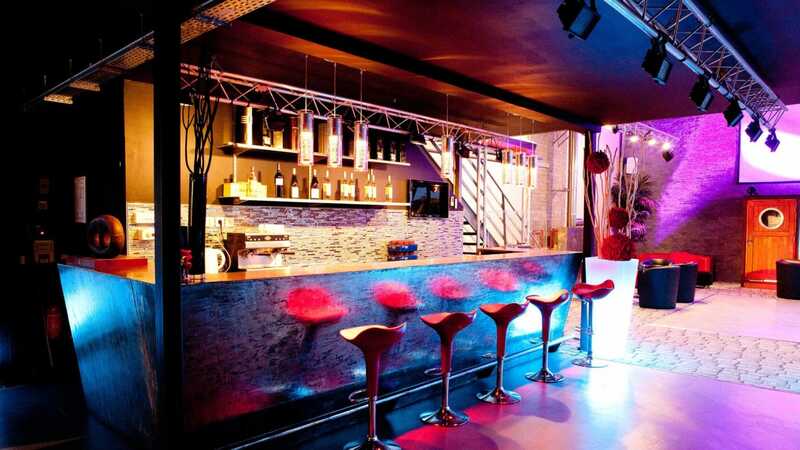 With an overall surface area of 210m² as well as a mezzanine level of 45m², l’Atelier du France is completely adaptable and can accommodate up to 200 people for cocktails, 120 people for seated meals, and 110 people for seminars. Also, l’Atelier du France is equipped with all the necessary high-tech audiovisual equipment to organize all your events in the best possible manner, providing a unique and modern setting with all access facilities and logistics. L'Atelier du France can offer various dining packages as well as musical or themed entertainment (DJs, jazz trios, singers, casino evenings, a piano bar, magicians, and mind readers...). 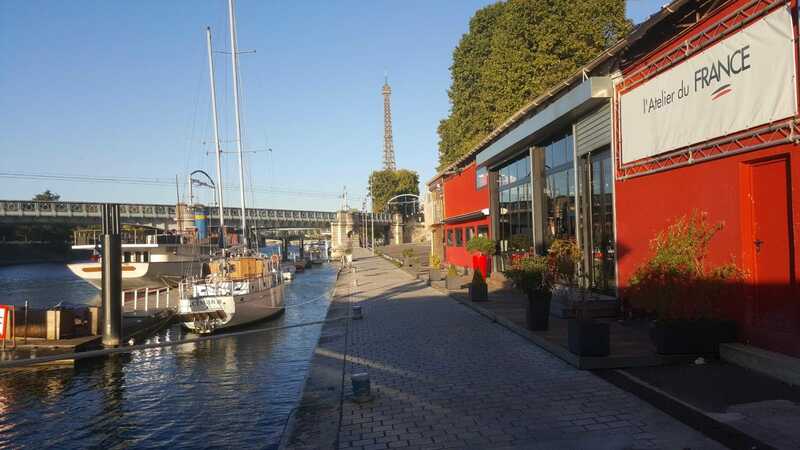 We also have private hire packages for the Yacht Clipper Paris or the James, offering an unforgettable Paris cruise or lunch by the quayside on the sun deck. 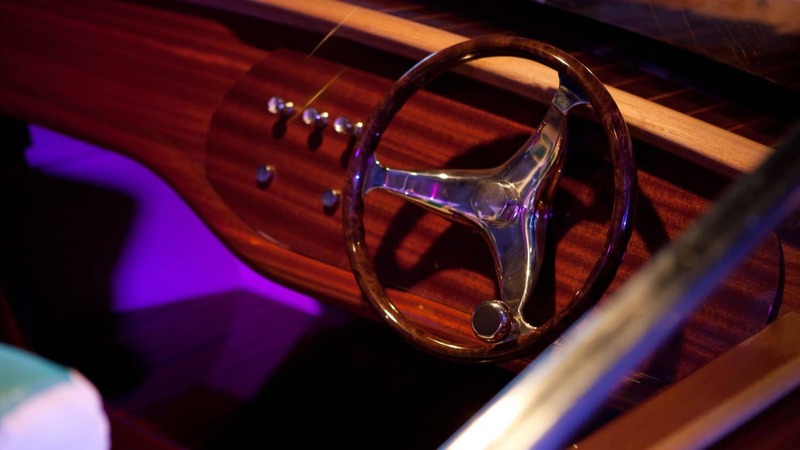 Free, private parking is provided within Paris Yacht Marina itself. The Atelier du France has selected for your receptions the Traiteur de la Marina, with its chef Alain Villareal passionate about travel and culinary cultures. He will adapt to your expectations and offer different menus, made from refined and original flavors. We’re in Paris, in the 15th Arrondissement, docked on the Seine river (“rive gauche”). 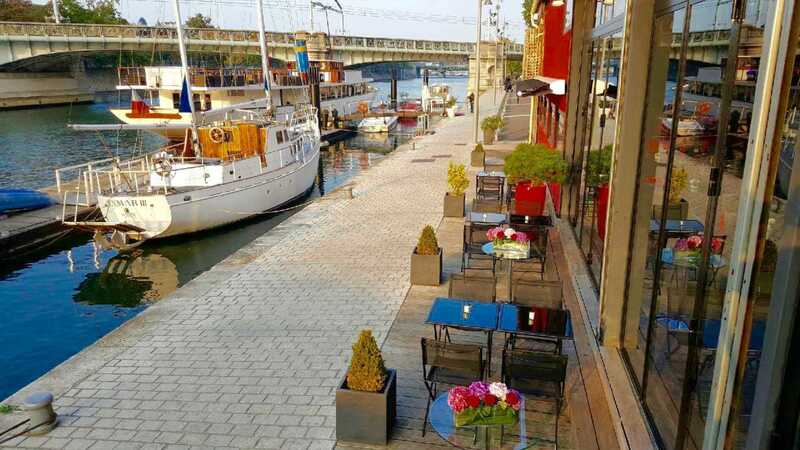 If you visit us by car, the access to our Marina is through the Pont de Grenelle (Grenelle Bridge) which is across from the Maison de Radio France (it’s also where the base of the Statue of Liberty is found). 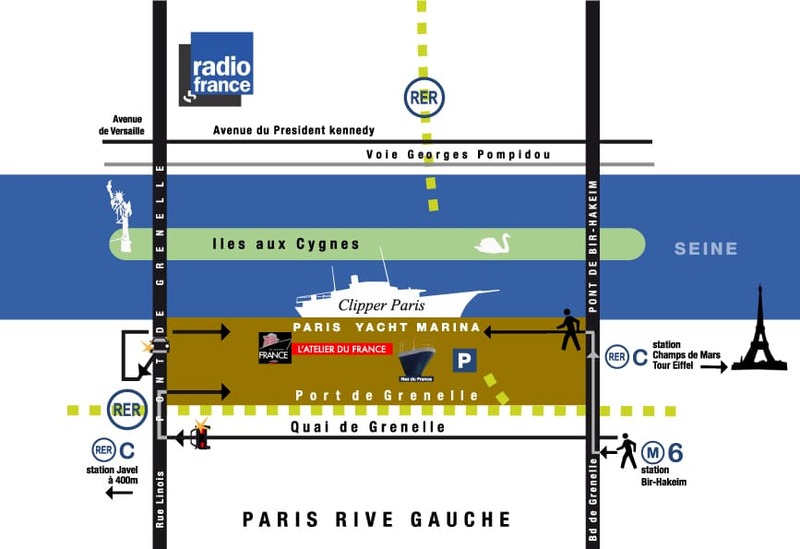 The access to our dock is indicated from the beginning of the Pont de Grenelle.